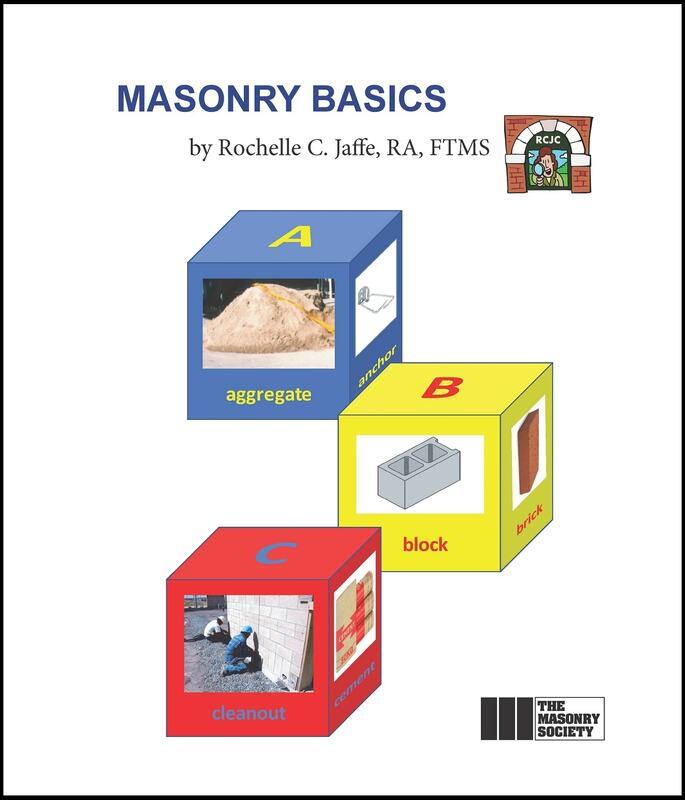 Masonry Basics, 2nd Edition has been completely revised and updated. 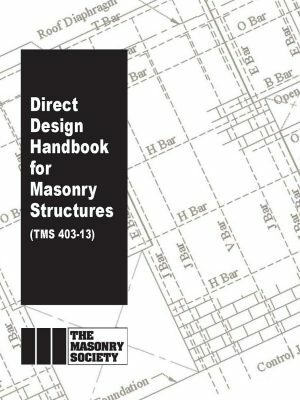 It serves as an introduction to masonry design and construction. 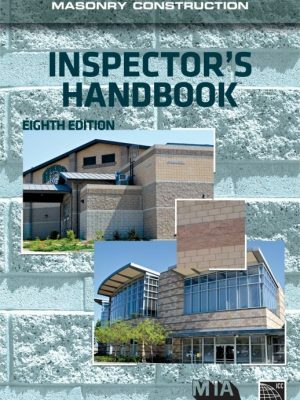 The various component materials, the ways in which the components are assembled to form the masonry construction, and the weather-resistance and structural implications of the various types of masonry assemblies are described. 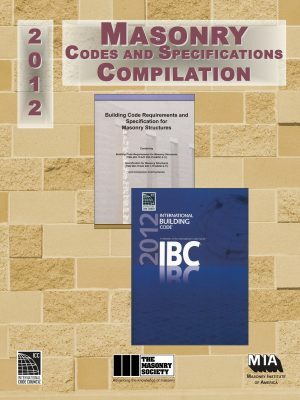 Highlights of quality assurance and quality control issues are addressed and a few of the most common types of potential deficiencies in masonry construction are described so they can be avoided. 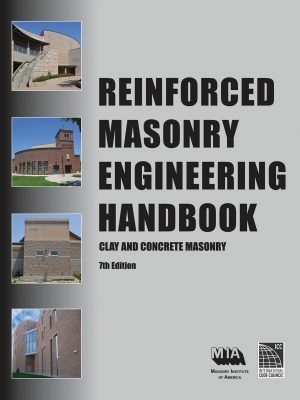 Finally, a glossary of masonry terms used in the text is provided. Masonry Basics can serve as a beginning text for architects, engineers, contractors, building officials, inspectors, building owners, or anyone else who wants to learn the basics of this industry.